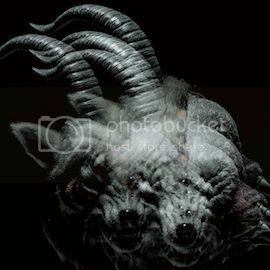 New single from GACKT – HAKURO | Japan Underground | JPU Records Ltd.
GACKT has finally returned to his solo work after three years break with his band YELLOW FRIED CHICKENz. Fans have waited not so patiently for the Japanese superstar to return to his solo work and he has now responded with a new single, HAKURO, which will be released simultaneously in Europe and Japan. It’s good to see GACKT return to his snug fitting leather and lordly ways, and this single displays all the best kind of drama. 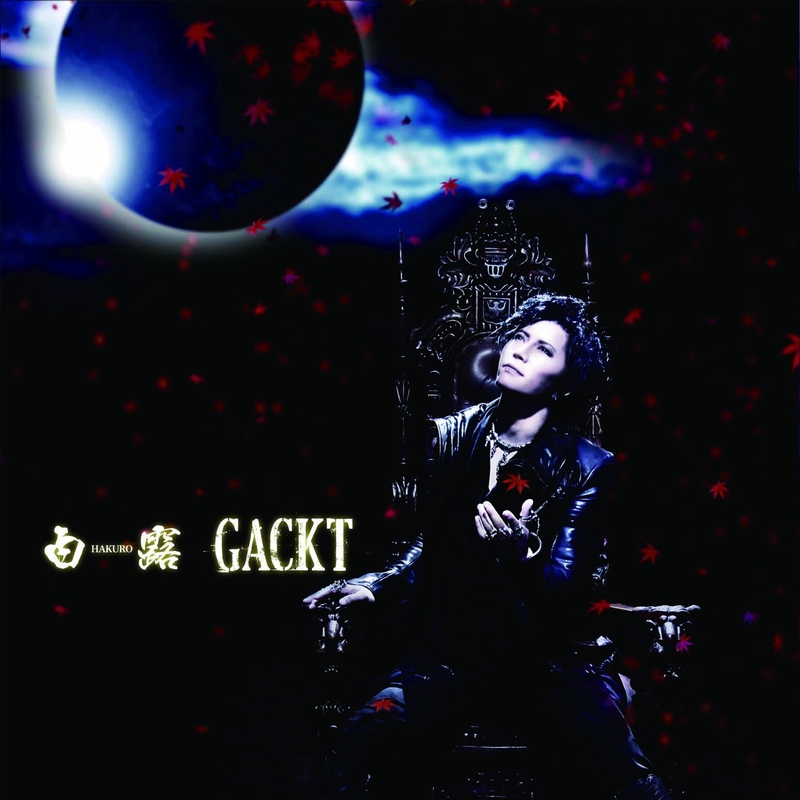 With a running theme of noble samurai, the video preview for the single (which you can see here) shows a brief glimpse of autumnal leaves and a suitably dramatic GACKT singing under a huge moon. The single itself also taps these themes with traditional Japanese instruments infused with an orchestral overture which results in a track that might come from a samurai film. The vocals are powerful and smooth, with some interesting accents which have become GACKT’s trademark. This single is a very welcome return to what GACKT does best, and the only problem with it is that it only contains one track. This single will be available in Japan and Europe from the 10th October. In Europe it is available for download from Amazon MP3 as well as other download sites, but not iTunes. Formed almost entirely of glitter and hairspray, Chriss has been a music addict since she first dicovered Japanese rock music a great many years ago. An enthusiastic fashion addict, she has written research on the relationships between music and fashion in Japan and continues to expand on it with as many trips to Japanese music events as she can afford. I ordered the CD+DVD version of this, and there were actually two songs + instrumentals of those two. I usually order all his cd’s and stuff at cdjapan.co.jp. 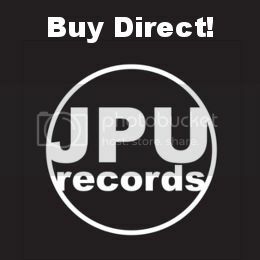 We only cover music released by record labels in Europe, so unfortunately we can’t cover those extra elements. Maybe next time GACKT will release a more complete single in Europe!